Smart Voice is an excellent way to enhance your product and services offerings to your customers, positioning you as technologically ahead. The most obvious and common application for Smart Voice is within residential settings. 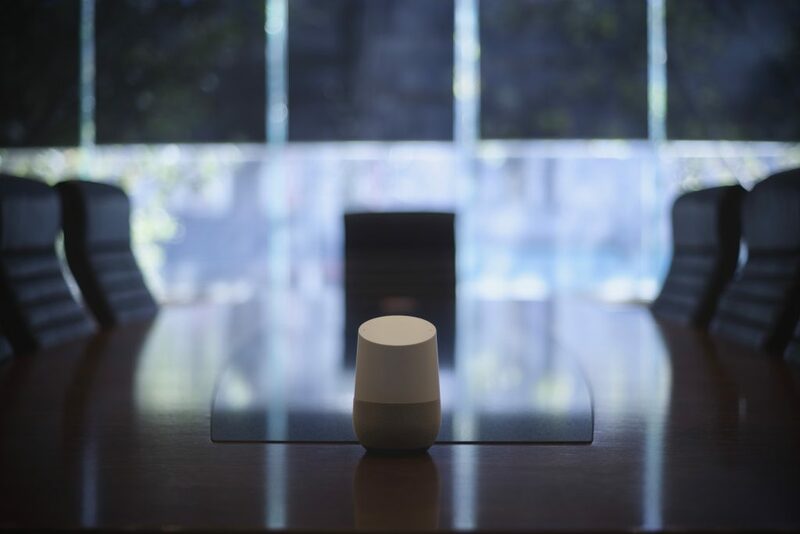 With the rising number of households owning smart speakers, we steadily see requests for Smart Home voice control. Smart Voice supports all requests which can ordinarily be executed with Smart Home apps by the supported hardware providers. Therefore Smart Voice can support control of lighting, blinds, climate, AV and many more items. The same smart home components apply for apartments as they do for standard homes. However, with the increasing sophistication of Smart Building developments, there are now increased voice services offered. We are currently working with a number of Smart Apartment developers (e.g. Lendlease) to build out a Smart Building Platform which will support building, concierge and precinct services. 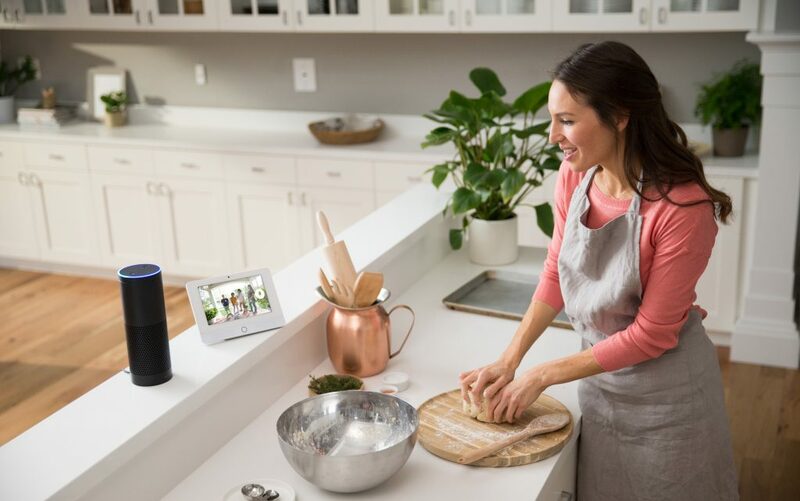 Smart apartment buildings are on the rise and Smart Voice and Smart Voice Services will aim to connect these to voice control. Smart Voice has been deployed in a number of boardrooms to offer voice control over lights, blinds, climate, projectors and TVs. The ability to create presentation ready voice scenes is impressive and a real benefit to businesses. “Alexa, it’s presentation time” can lower blinds, dim the lights and turn on the projector. Easily done! We have provided voice control using Smart Voice to aged care facilities as well as disability centres. Counter to any expectations, the uptake of voice control by senior citizens has exceeded expectations. Using their natural language, they can control their surroundings easily and often enjoy trivia and news delivery via Alexa or Google. Voice control eliminates the need for older or disabled people to manage switches, apps and remote controls. This has an enormous ability to improve quality of living. We recently installed Smart Voice at a local MS centre. You can view more information on this on our home page. Similarly to board rooms, voice control can be deployed in common rooms such as meeting rooms, conference facilities or multi purpose rooms to control Smart Home devices. Hotels are the latest frontier for Smart Voice. Smart Voice has recently been deployed in a couple of high end rooms and penthouses in a number of hotels in Sydney. Following the American model, we will soon see deployment of smart speakers as a standard feature in hotel rooms. Smart Voice integrates with Schneider’s Hotel Room Controller (HRC). 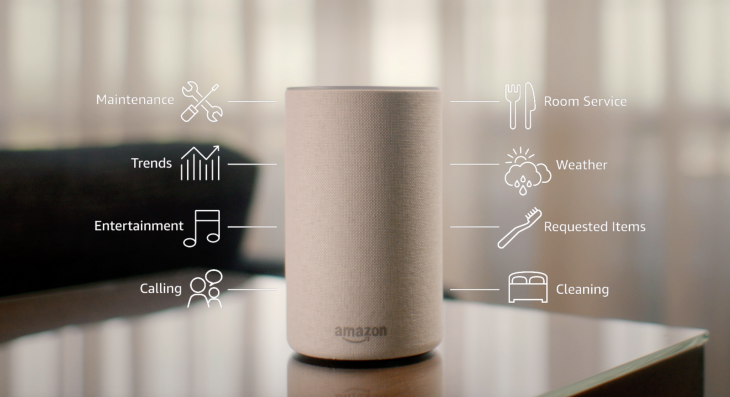 Further to standard Smart Room functions, Alexa for Hospitality will soon offer additional voice services which will be incorporated into our Smart Hotel platform.